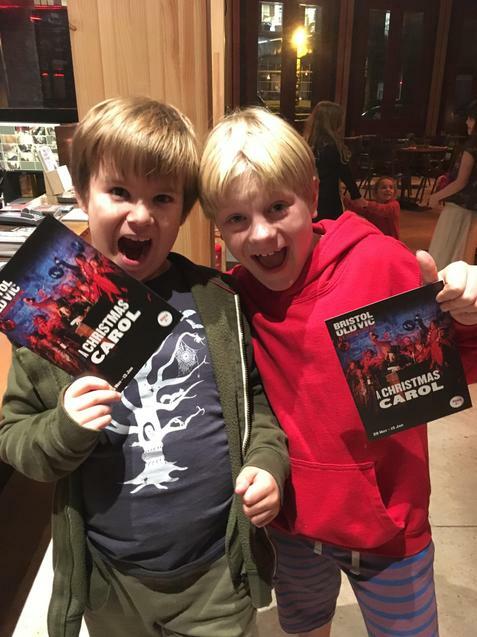 Two of our Year 4 pupils, Stan and Hugh have been cast as the character 'Tiny Tim' in this Years Christmas production at the Old Vic. Hugh and Stan are one of 10 children who will appear at various dates over the month long production. We are delighted for both of them and look forward to hearing about the wonderful experiences they will no doubt have. Congratulations to both.